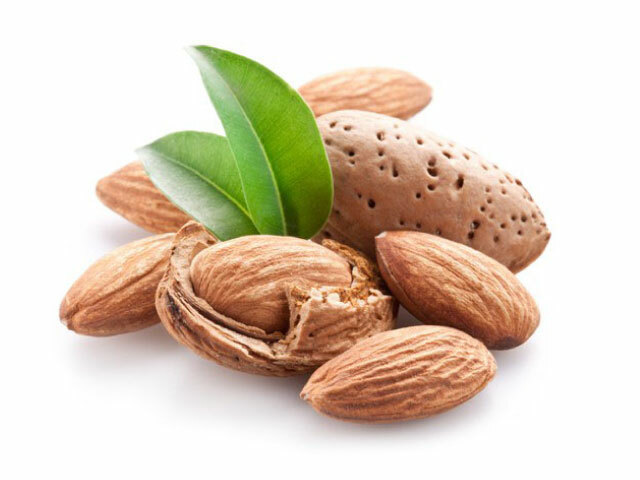 The " Volos Sweet Almond Oil " is suitable for use throughout the body and all skin types. 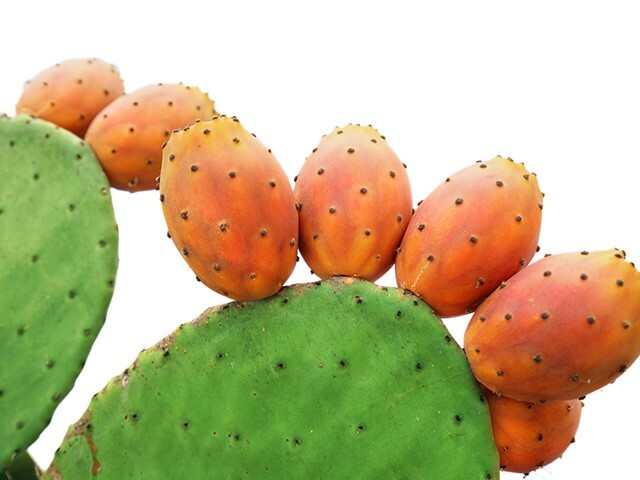 It is easily absorbed and does not clog pores, leaving the skin hydrated, soft, healthy and glowing! "The almond oil is of high nutritional value while its benefits to the skin are known since antiquity." 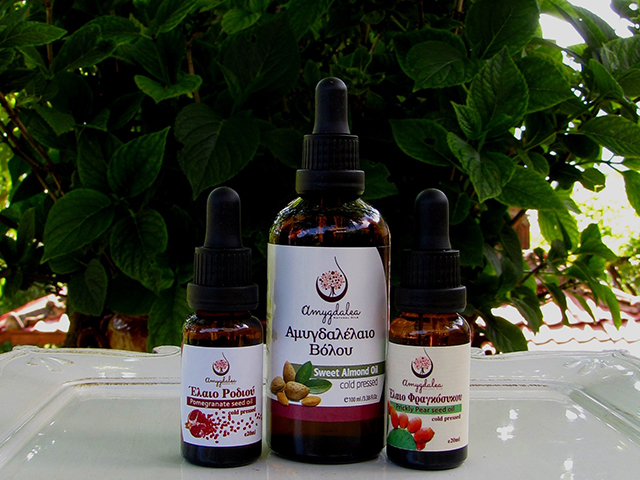 "100% virgin, cold pressed sweet almond oil. 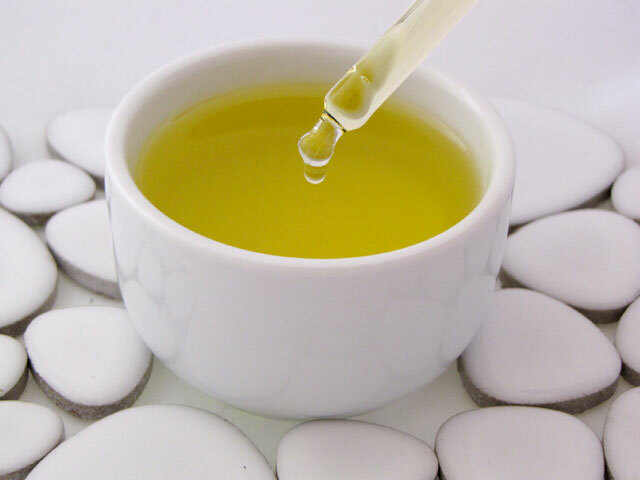 If you are interested to try Volos sweet almond oil fill out the form and we will contact you.